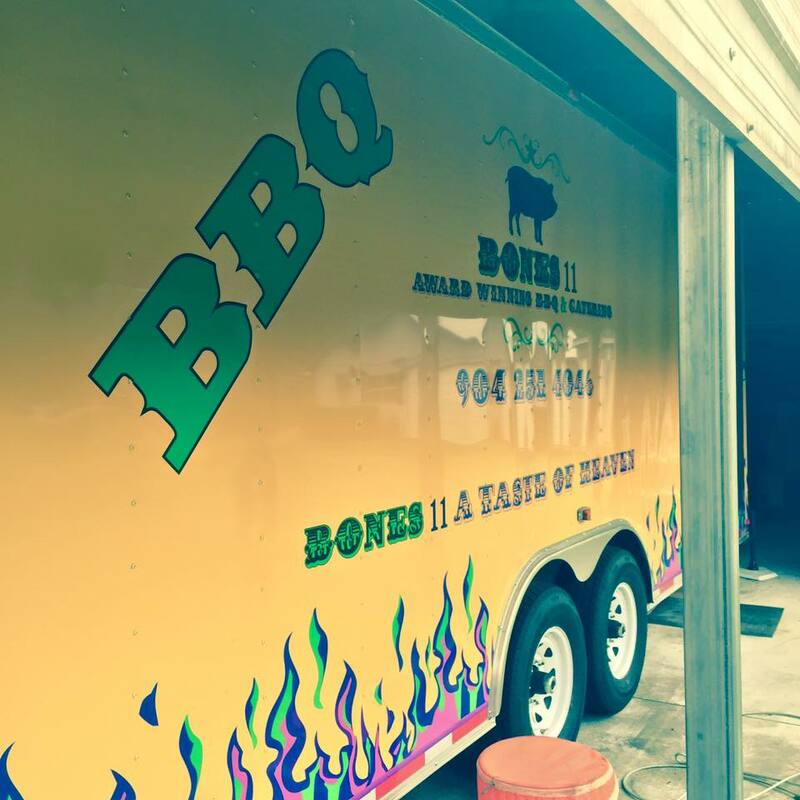 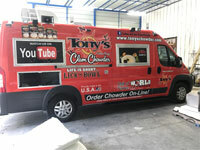 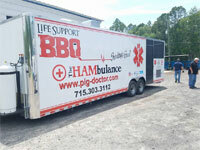 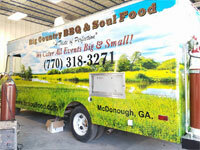 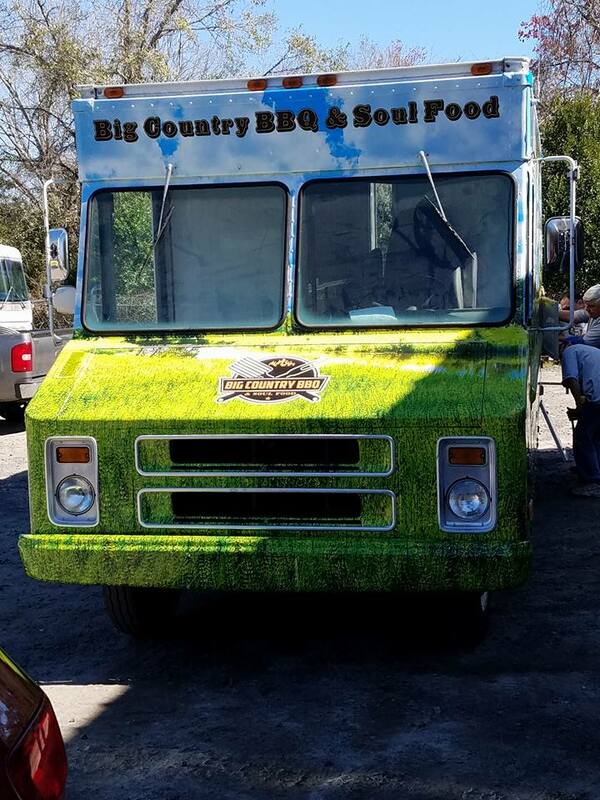 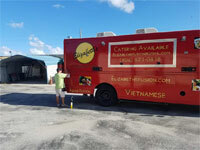 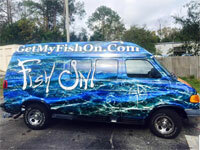 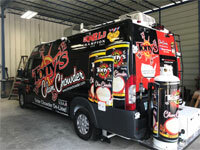 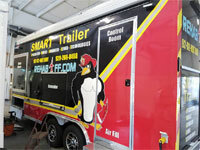 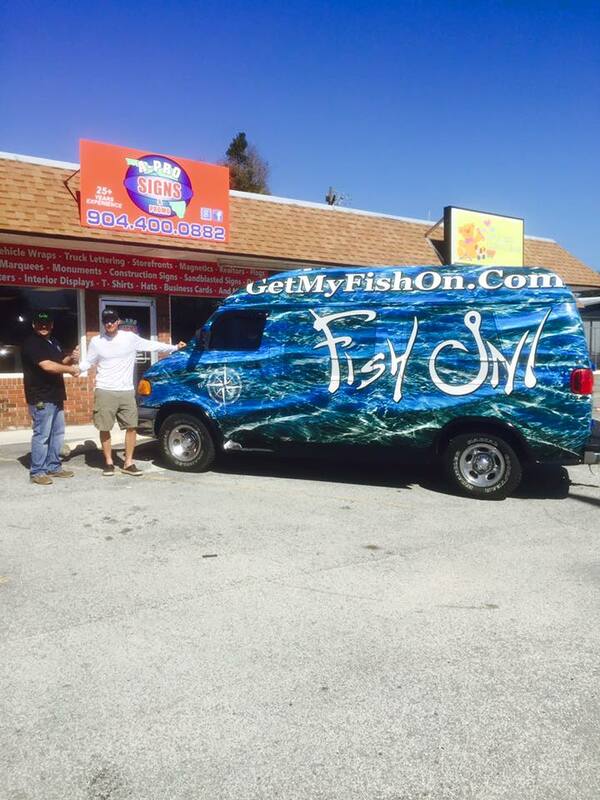 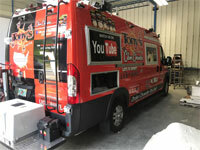 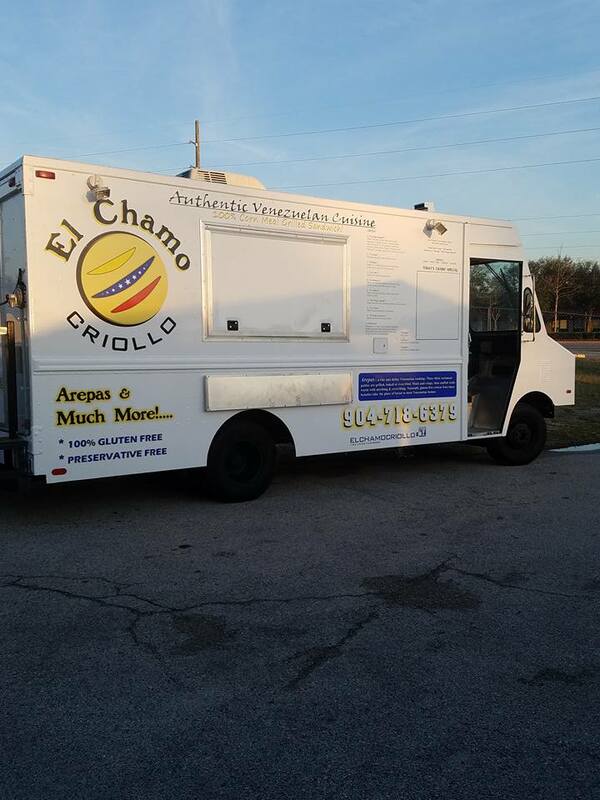 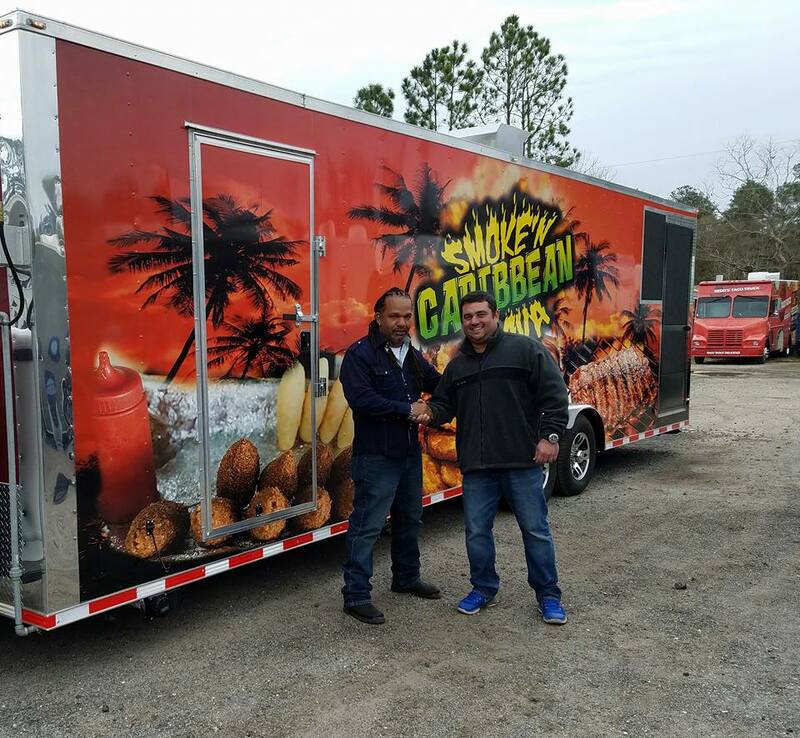 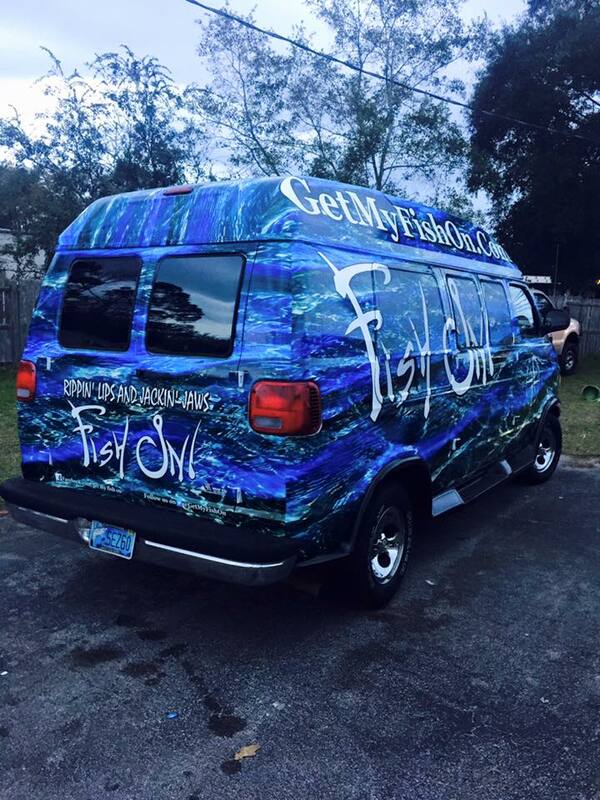 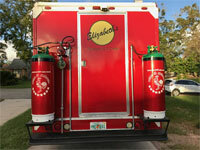 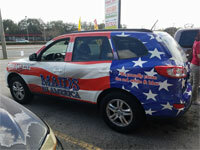 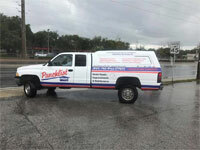 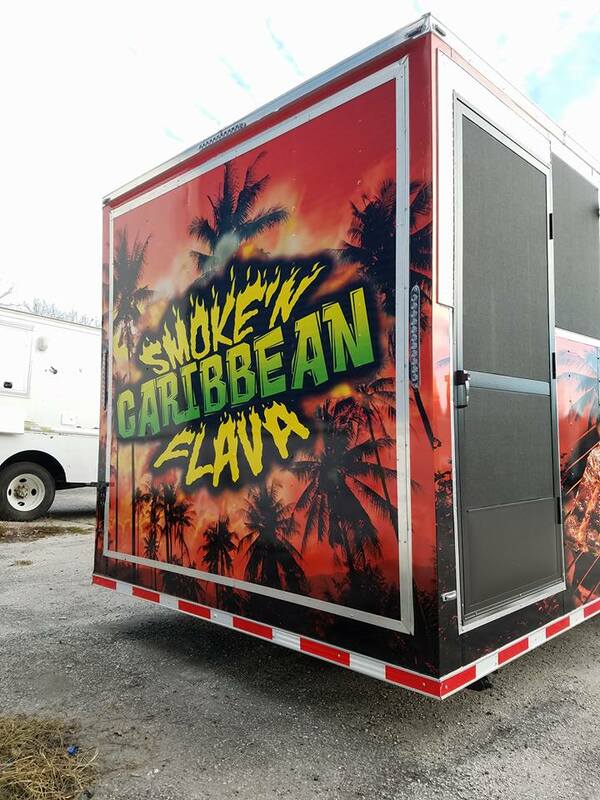 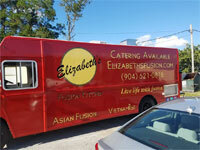 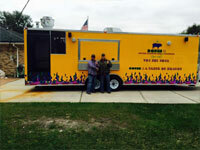 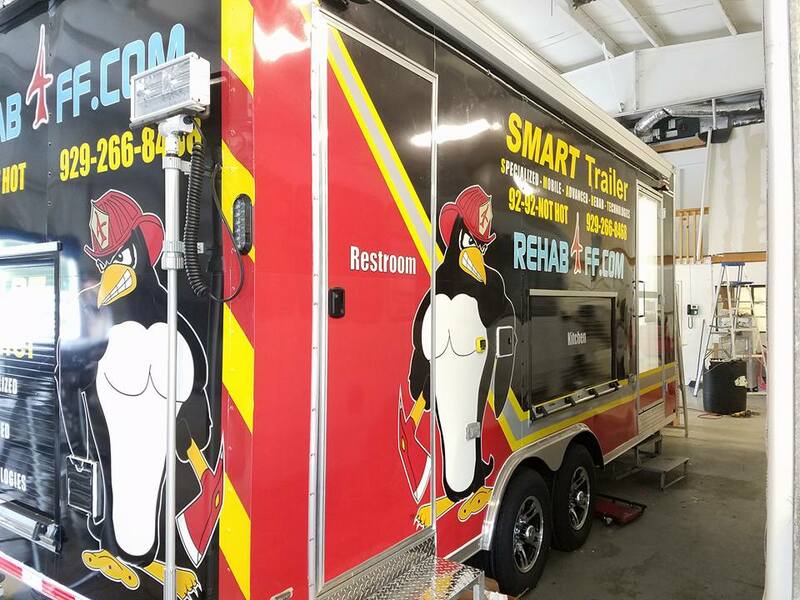 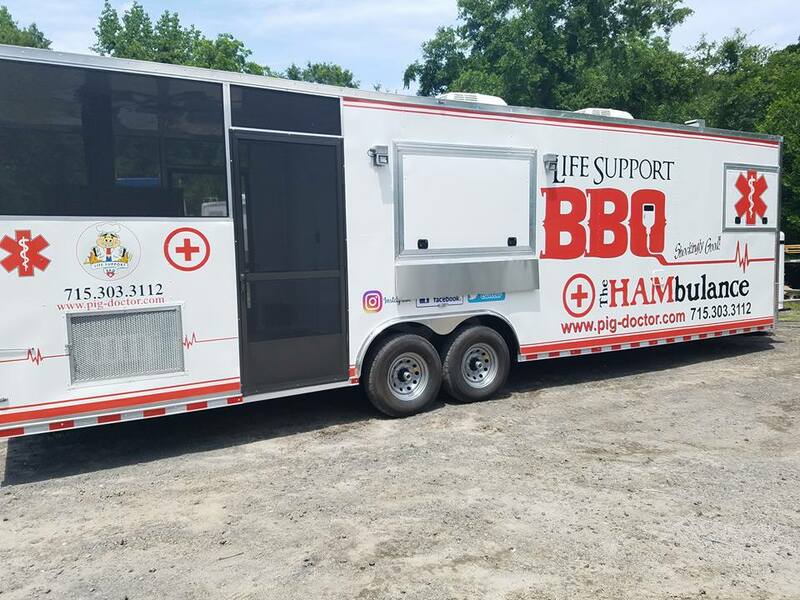 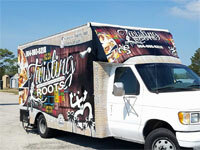 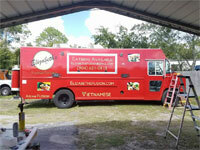 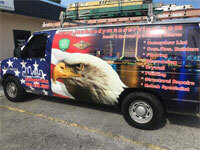 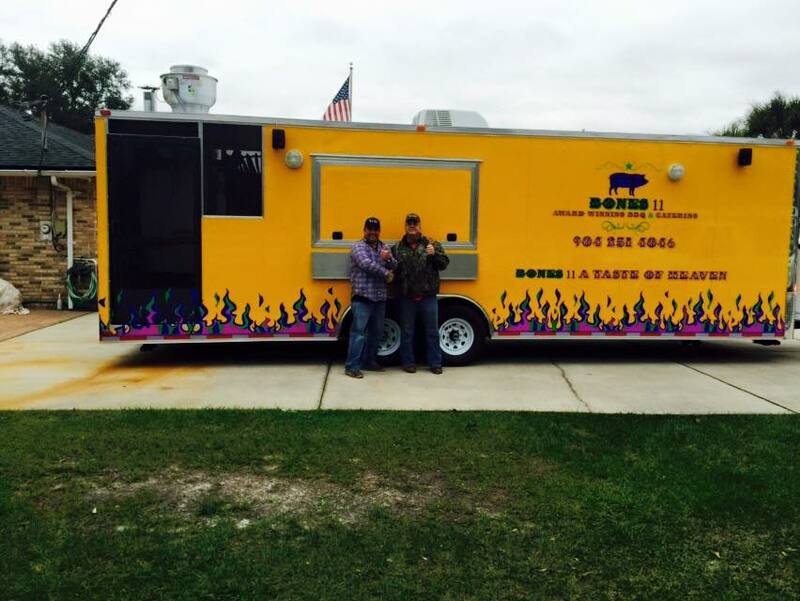 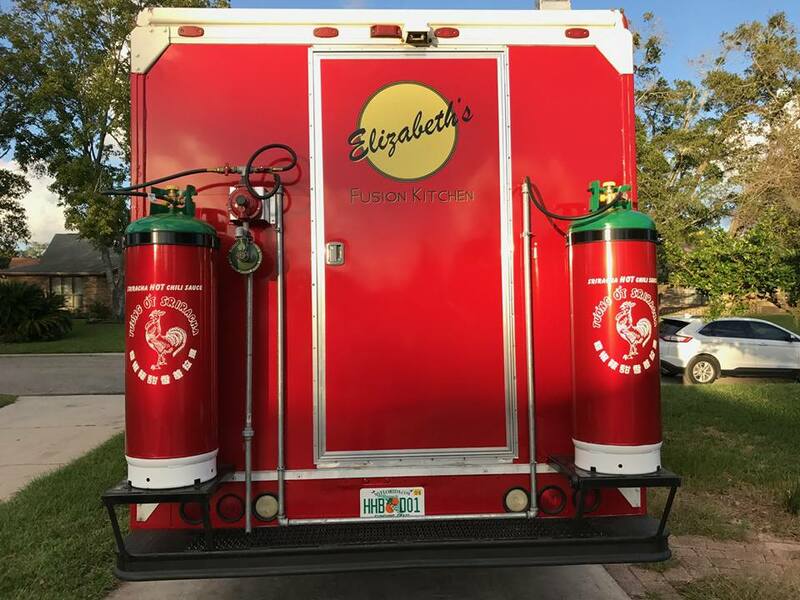 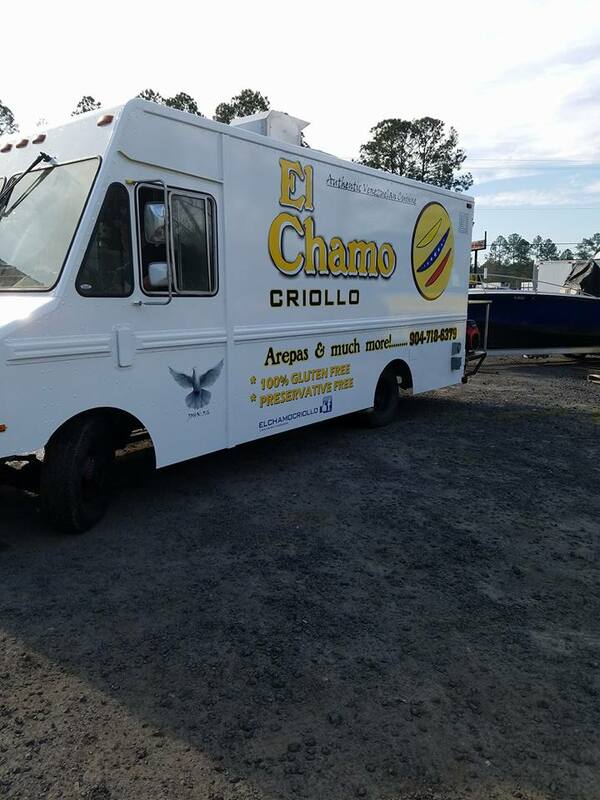 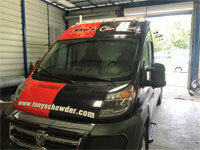 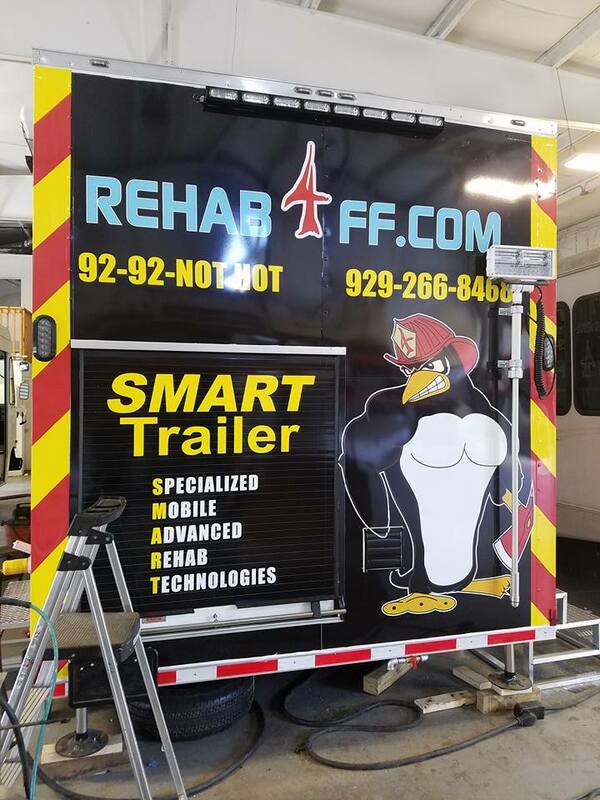 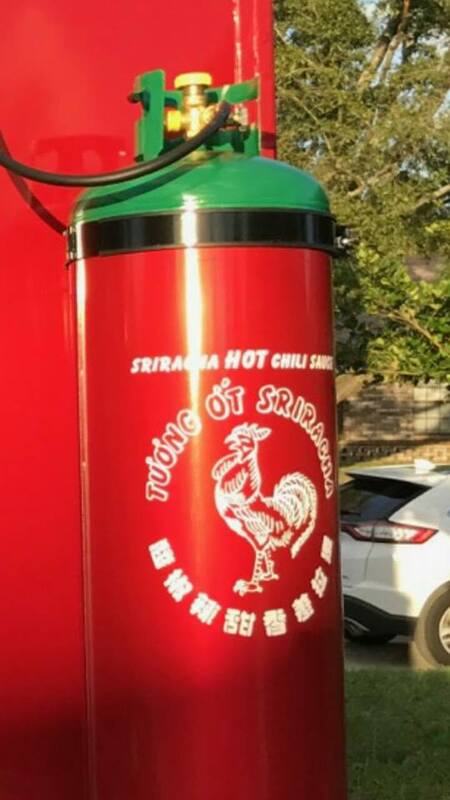 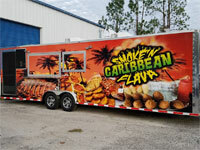 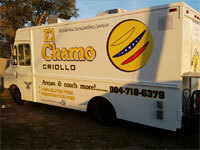 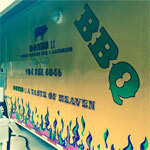 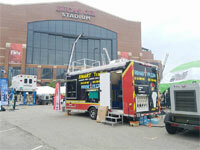 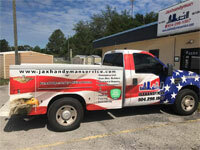 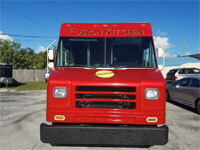 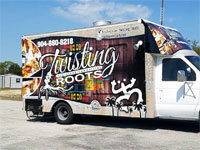 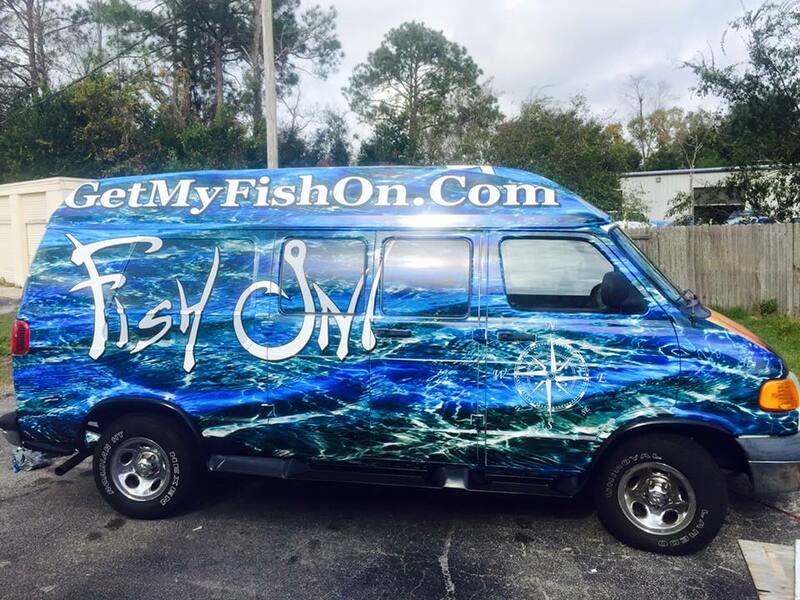 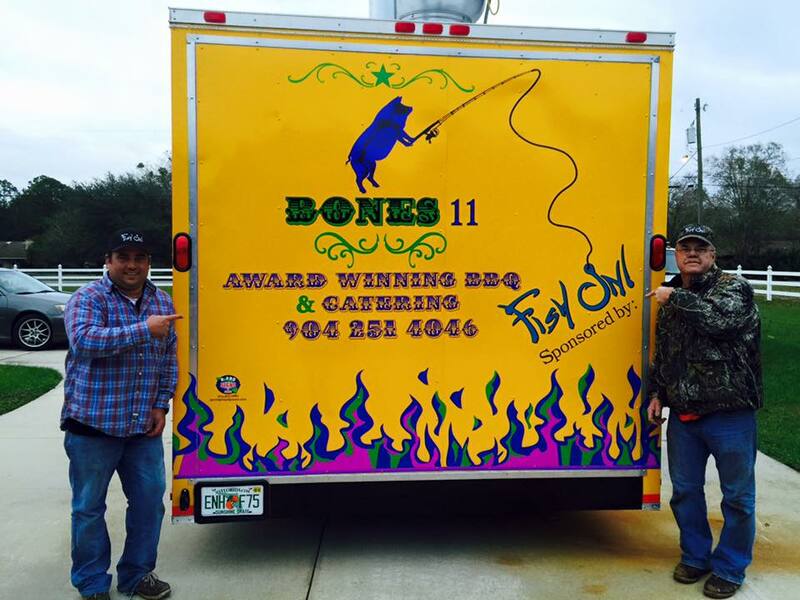 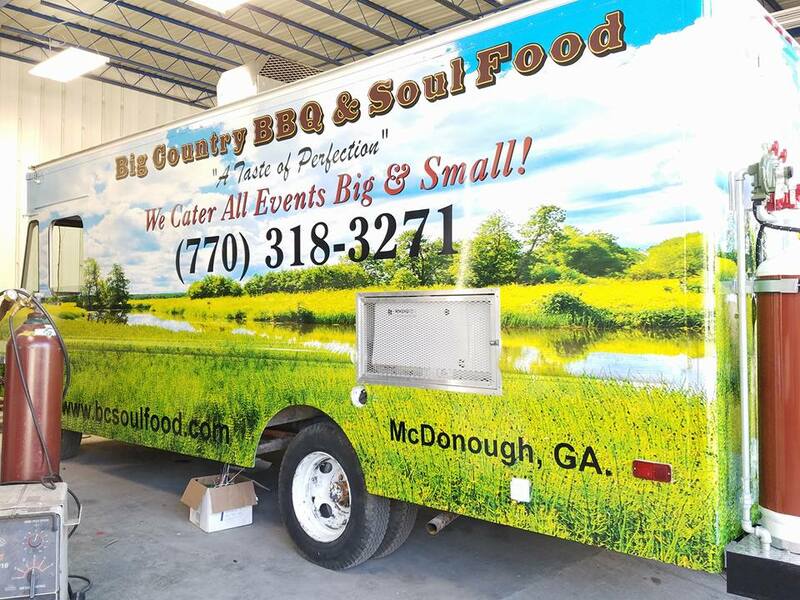 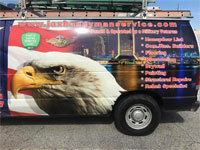 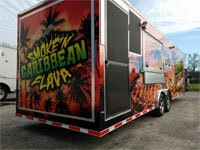 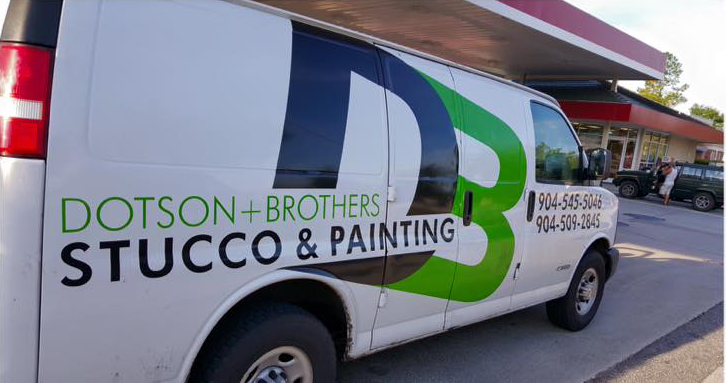 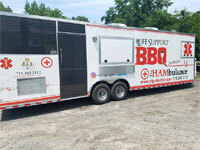 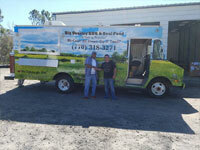 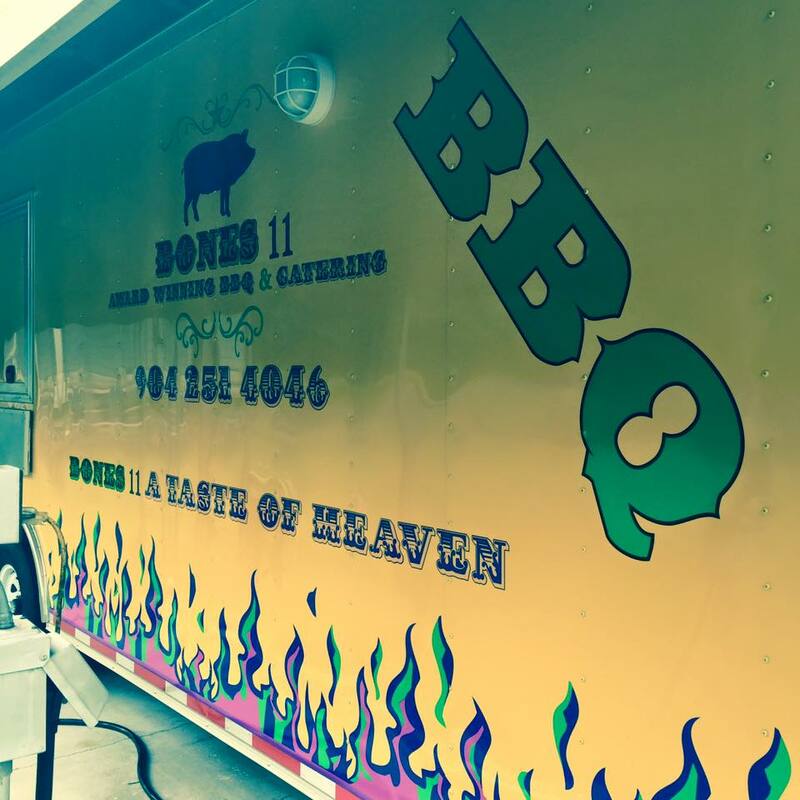 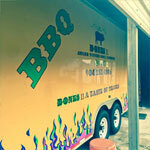 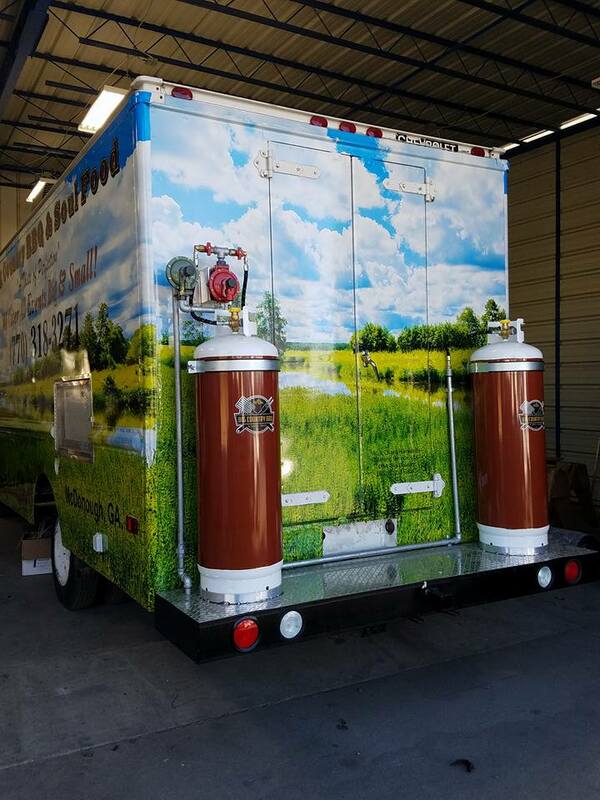 A vehicle wrap is a digitally printed mobile billboard that is professionally installed on your vehicle. 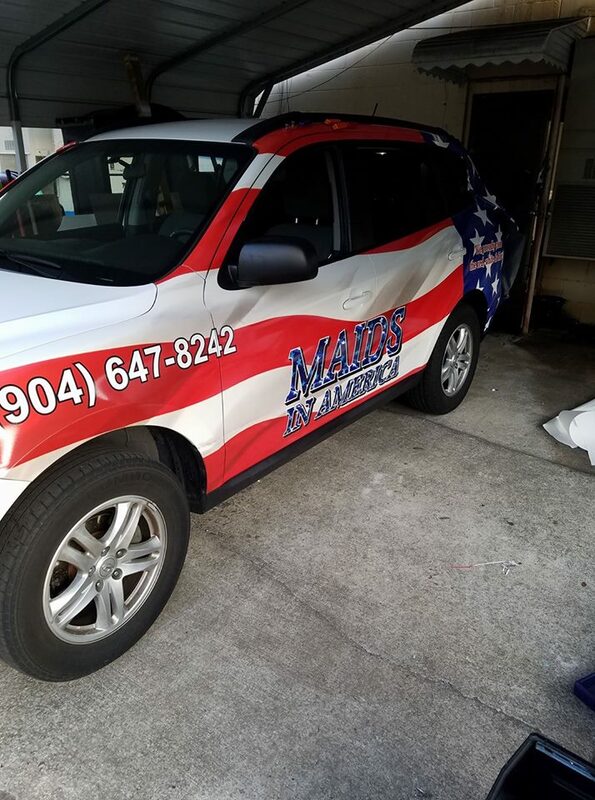 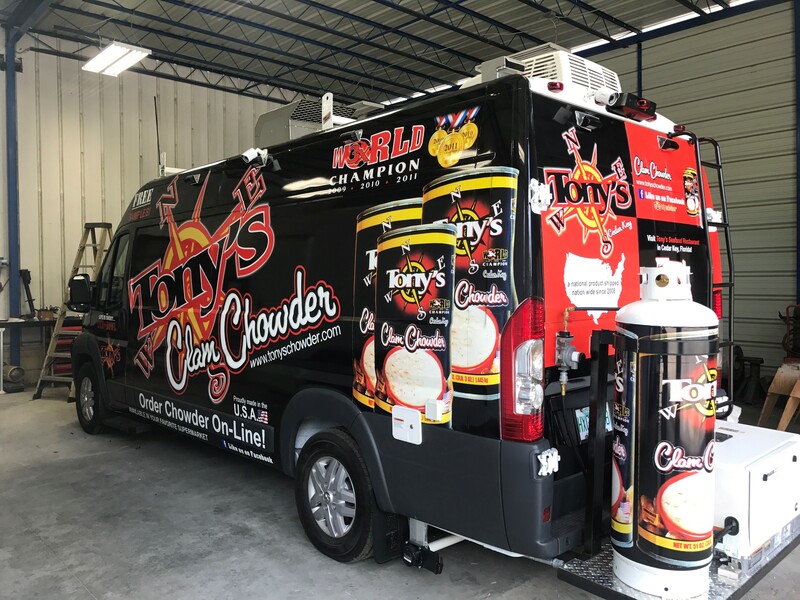 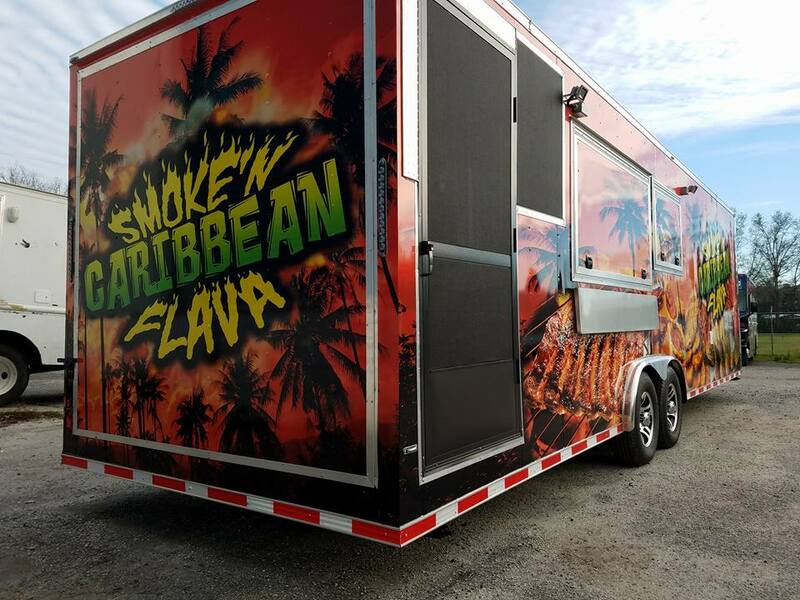 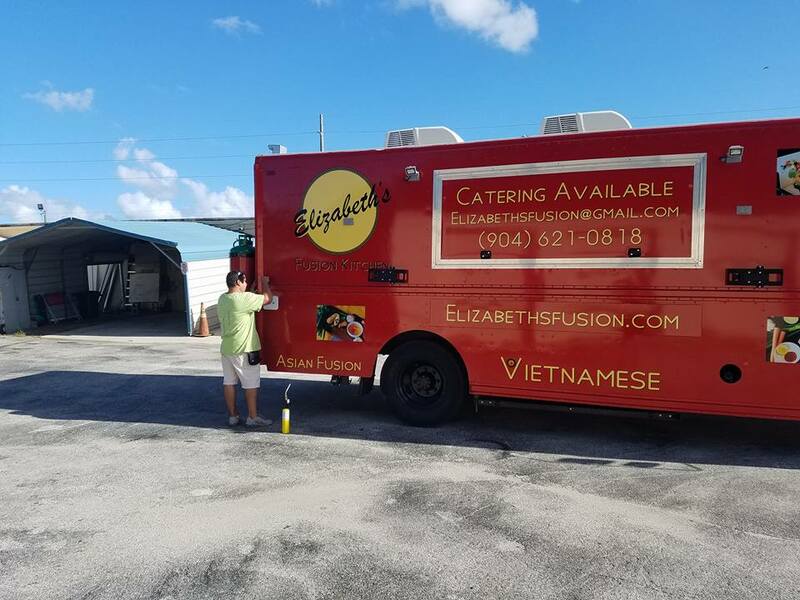 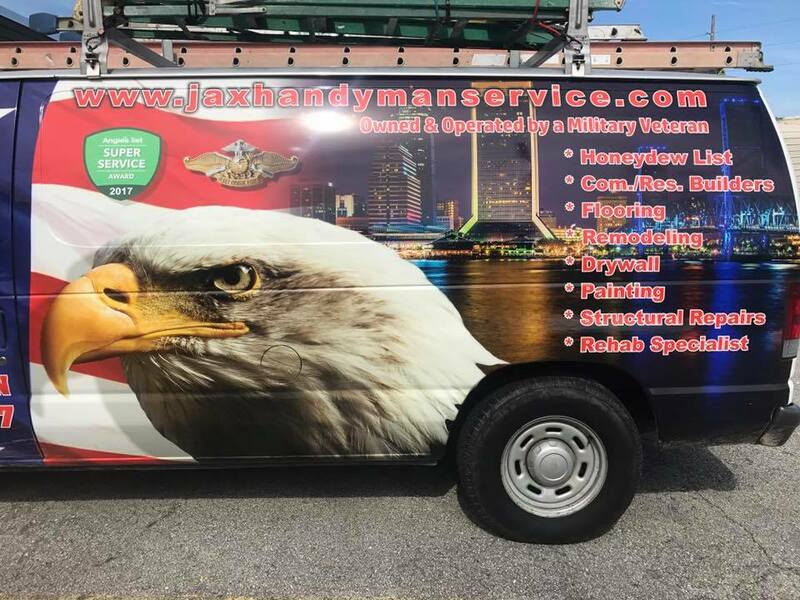 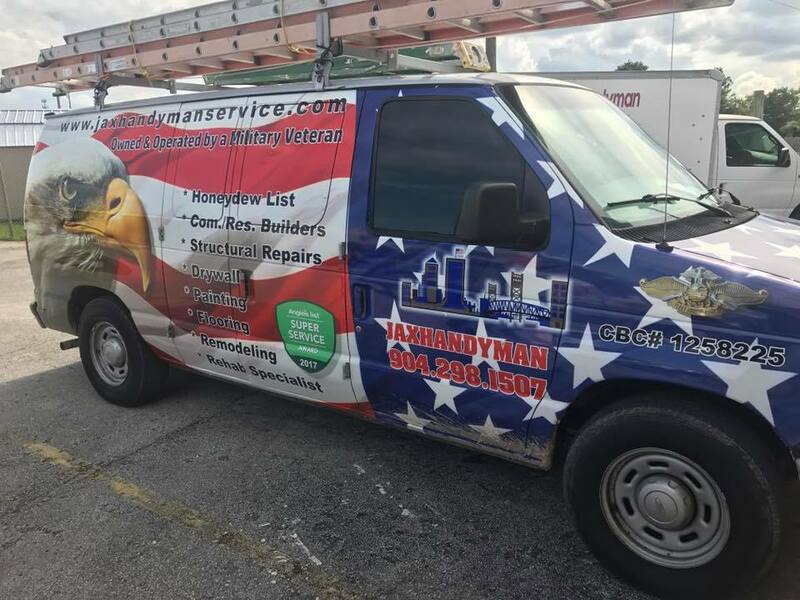 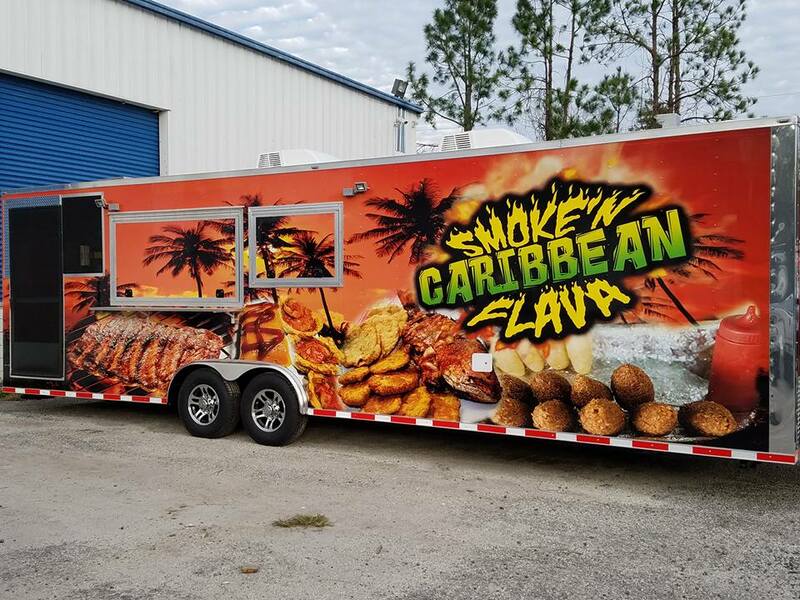 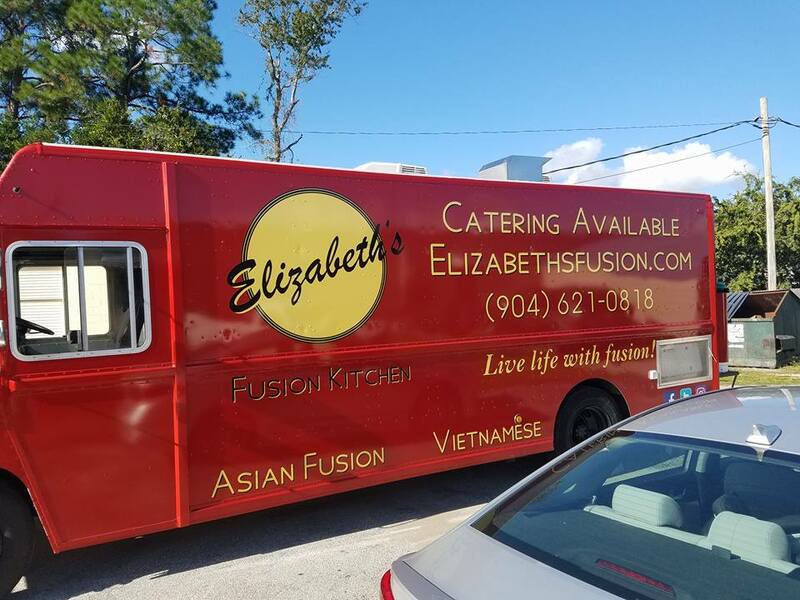 Wraps can encompass the entire vehicle or a portion of it, including the windows, and are printed in full color with eye-catching graphics. 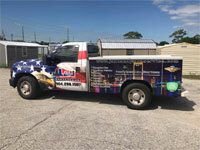 The OAAA says that mobile advertising can be the most effective and efficient form of out of home advertising, reaching more consumers at a lowest cost per thousand impressions than any other form of advertising. 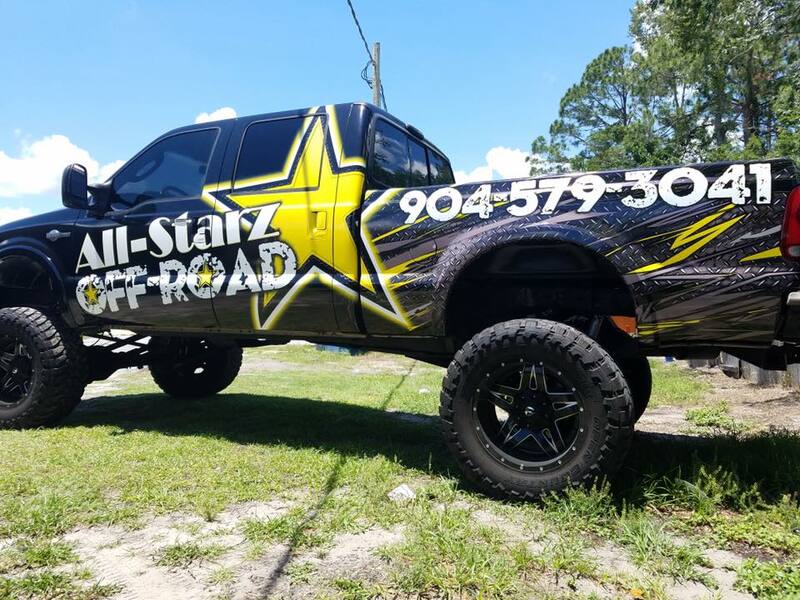 a-pro agrees and estimates that a wrap costs around 4 cents per thousand impressions, while other forms of advertising cost significantly more. 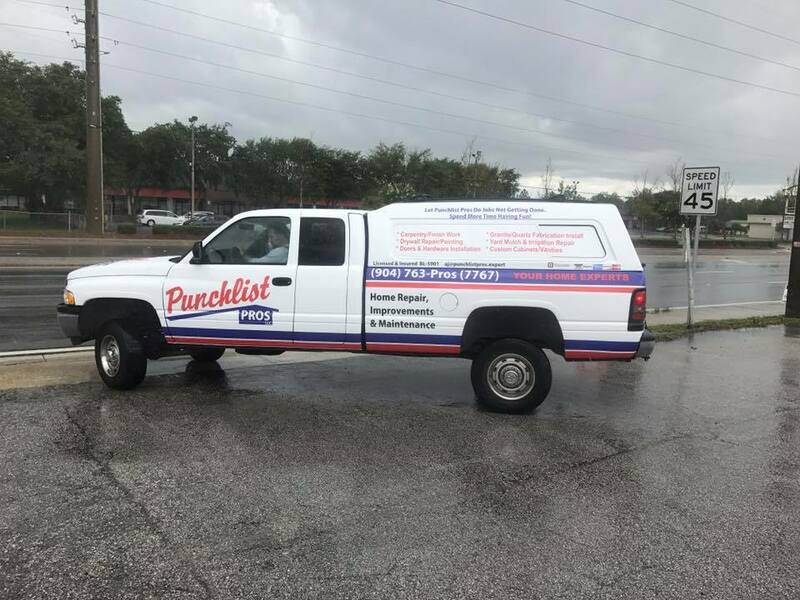 For instance, it's estimated that outdoor signs cost $3.56 per thousand impressions and newspaper ads cost $19.70 for that number of impressions. He also says one wrapped vehicle will net between 30,000 and 80,000 impressions per day, depending on how far and where the car is driven. 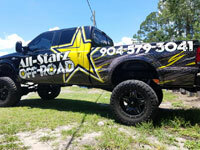 All in all, he estimates the cost to be less than $44 per million impressions. 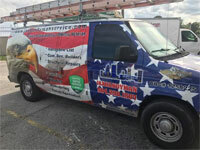 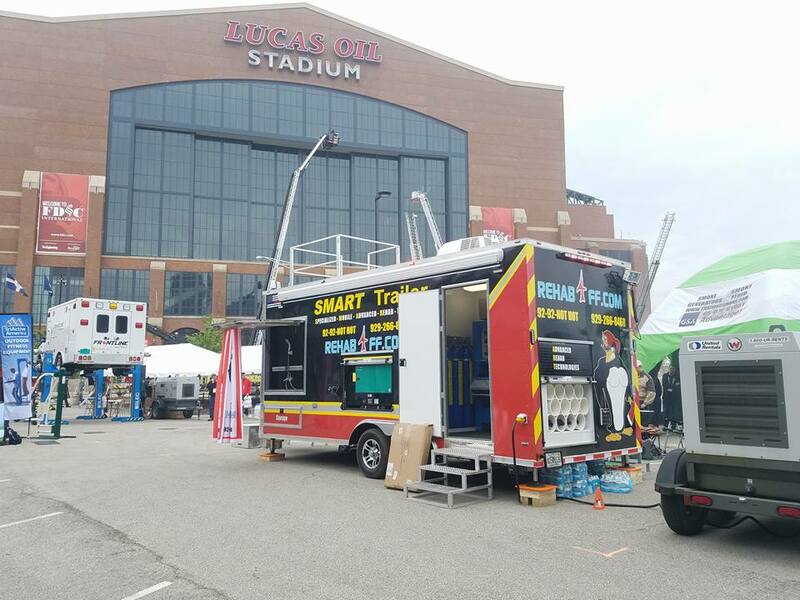 "We hear stories from customers on a daily basis about how their business increased after wrapping their vehicles," a-pro says. "Some tell us that they gained new customers before they even got home with their newly wrapped car, while others literally took an order as soon as they left our offices. 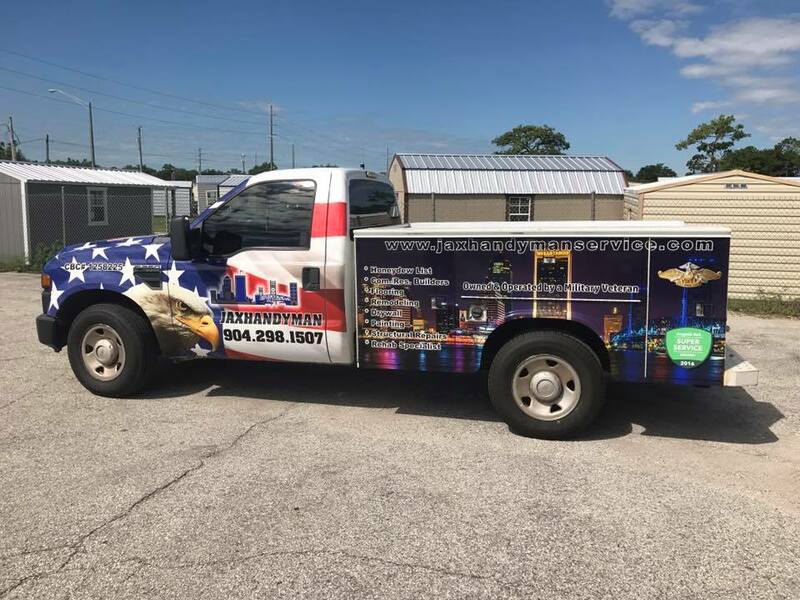 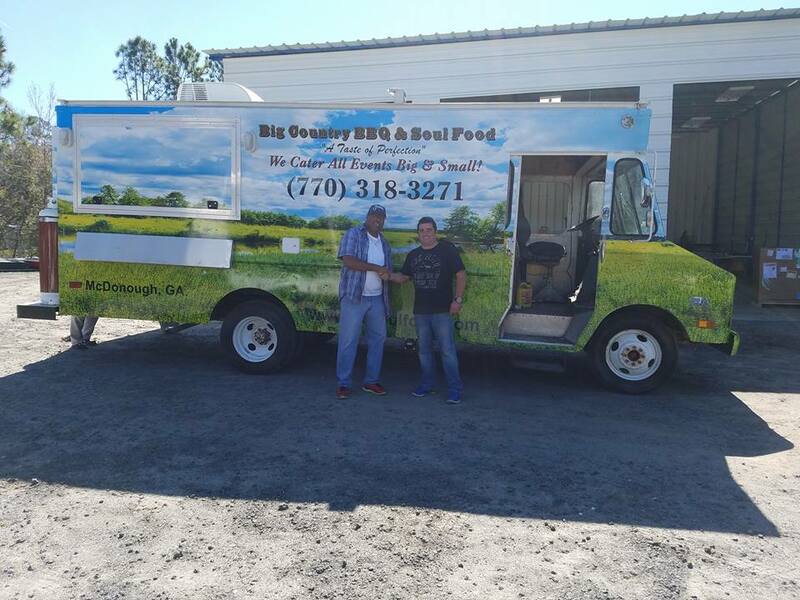 One of our customers tracks his job leads and says his sales shot up from $42,000 to $219,000 in 10 months due to his wrapped trucks."